The Omega Measurement Unit sits on either side of the boblseigh’s nose. The Time Keeping room houses Official Timekeepers who monitor live data transmitted from the Omega Measurement Unit. In 1932, a single technician, equipped with 27 Omega stopwatches, clocked each event at the Olympic Winter Games. It was a tradition that Omega continued as the Olympics official timekeeper for the past 78 years. 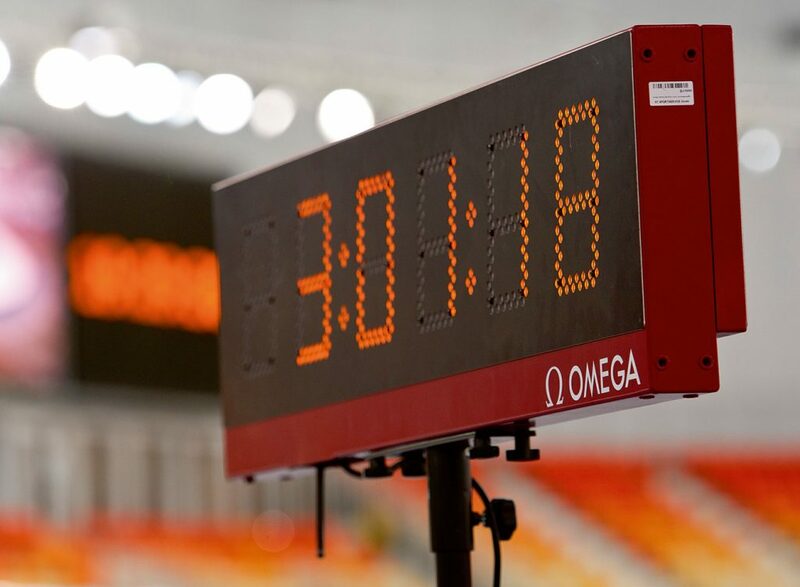 Now, with the 2014 Olympic Winter Games in Sochi, Russia, the brand behind some of the most advanced sports timekeeping technologies resumes its innovative role as it gears up for the debut of something new. 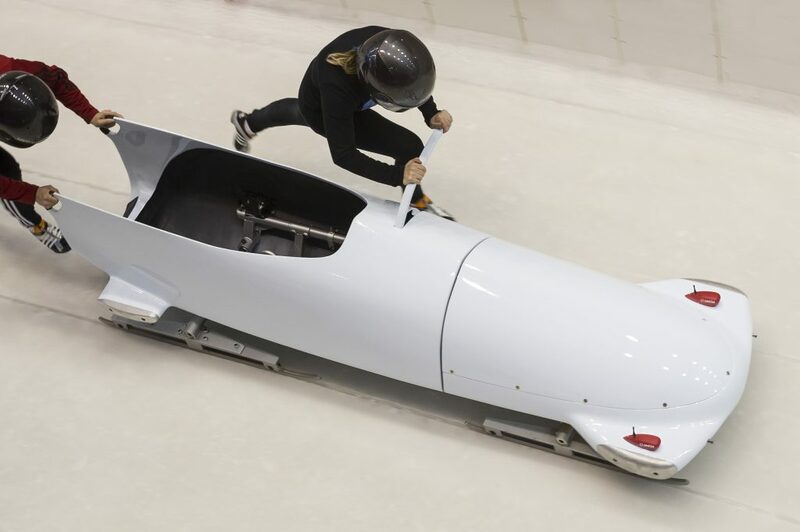 The Omega Measurement Unit is a device that counts both speed and accuracy in bobsleigh racing. 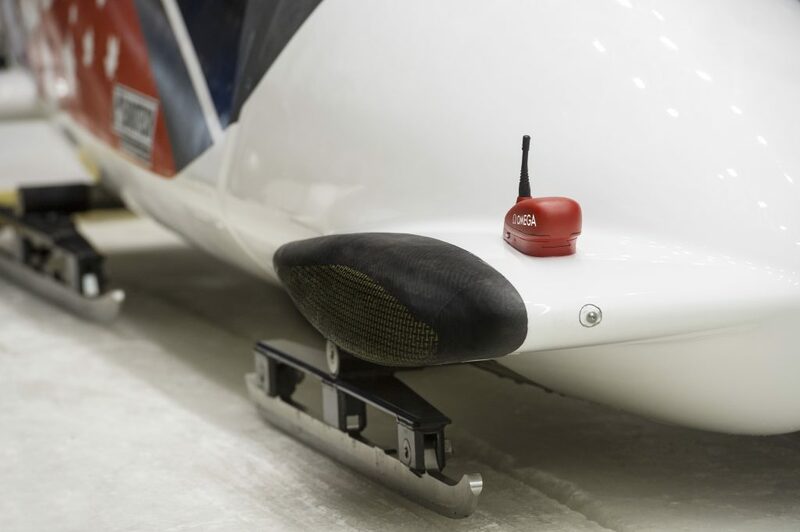 Mounted directly on each bobsleigh, it gathers in-run data and feeds it instantly to competitors and their teams—a tool essential for in-depth performance analysis of such a fast-paced sport. 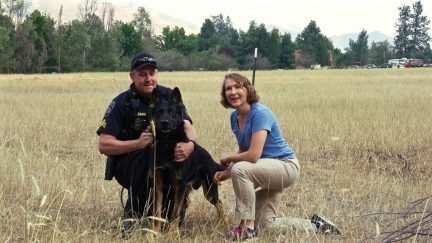 Development began in 2011 as designers worked toward creating a data processor that was simple and quick, yet comprehensive enough to garner a post-race evaluation. A speed sensor, three-dimensional acceleration sensor, and three-dimensional gyro-sensor formed the basic elements to synchronize live camera footage with real-time data. 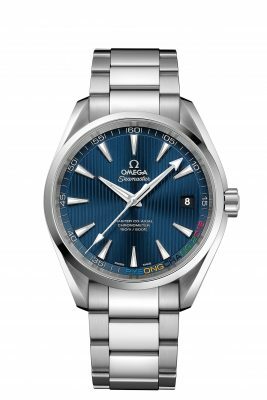 Continuing their position as a leader in innovative timekeeping technology, Omega takes the gold again with this new device. 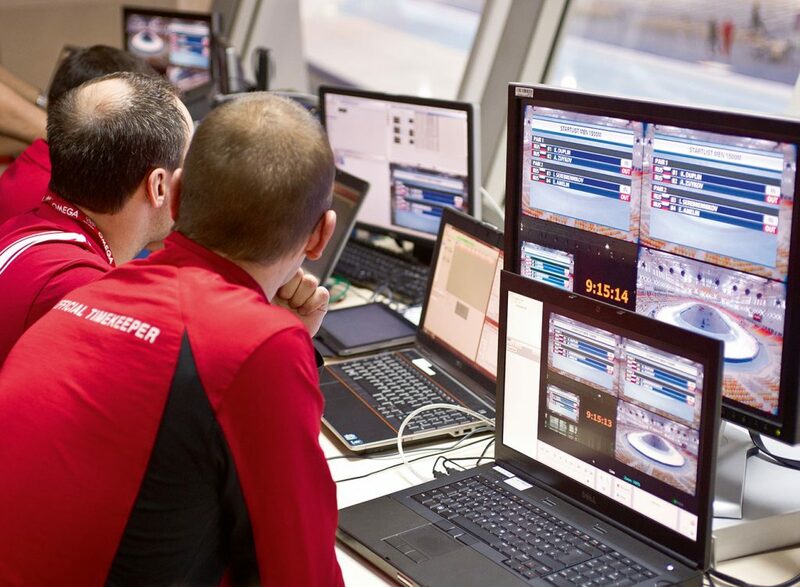 For bobsleigh, an event grounded in speed and accuracy, the ability to monitor statistics through live data transmission is critical. 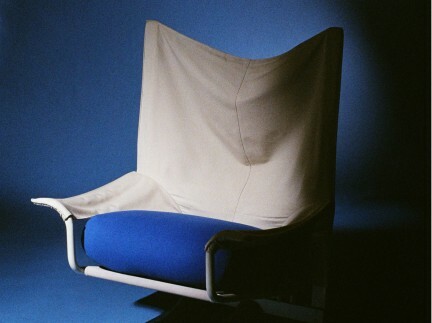 The Omega Measurement Unit even keeps the viewer at home in mind— the device transmits live figures right to television sets. The Sochi 2014 Olympic Winter Games run from February 7-24.